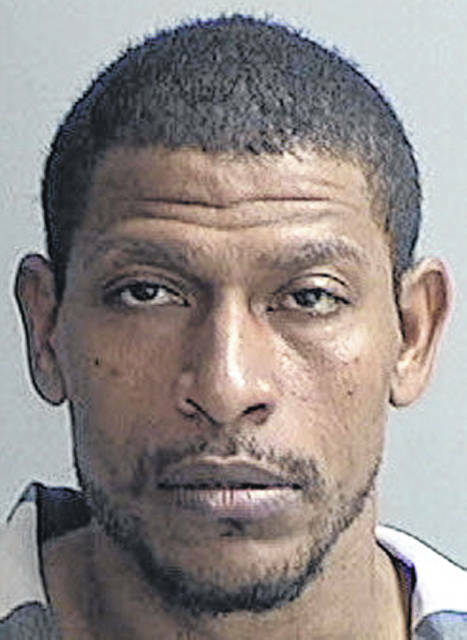 WILMINGTON — Back-to-back 18-month prison terms were handed down against a local man found guilty of possessing meth and of not complying with an order or signal of a police officer. Anthony Wayne Woody Jr., 39, of Wilmington, has appealed the failing to comply case. That case was heard by a jury that found him guilty of the third-degree felony charge. The sentences were determined at a consolidated hearing where the penalties in both cases were pronounced by Judge William B. McCracken, retired, who presided. “While defendant attributes his behavior in Clinton County to using illegal drugs, his criminal history spans nearly two decades. Defendant has never been able to successfully complete community control when given the chance. Defendant has committed multiple felony offenses and served multiple prison terms,” stated McCracken in the sentencing paperwork. The judge goes on to write that Woody was illegally operating a motor vehicle during a chase that traversed two counties and placed the public, himself, and law enforcement officials at risk of serious physical harm. “Speeds exceeded 85 mph and multiple traffic violations occurred,” McCracken stated. Both offenses are third-degree felonies. According to the judge, the consecutive prison terms are a matter of law. The total prison sentence is 36 months, with credit for 157 days served in custody on one case and credit for 124 days served on the other case. The defendant’s Ohio operator license is suspended for 10 years. A different defendant in an unrelated case also went to prison after being convicted of willfully fleeing from a police officer (that is, with failing to comply with an order or signal of a police officer). 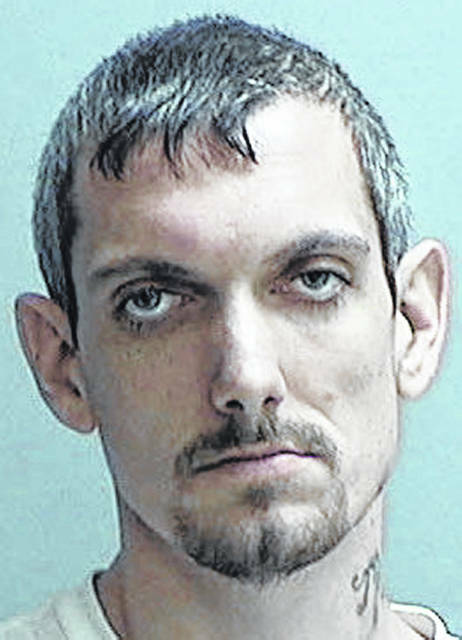 Russell Hall Jr., 35, of Blanchester, received a 30-month prison sentence at a common pleas courtroom hearing. According to an affidavit by an Ohio State Highway Patrol trooper, the defendant admitted at the end of the October 2018 three-county pursuit that he was high on meth and heroin. After pleading guilty later that month, Hall did not comply with the terms of his bond and later was apprehended. Noting the defendant said his behavior is due to lack of treatment for substance use and mental health issues, Clinton County Common Pleas Judge John W. “Tim” Rudduck stated the defendant has committed at least four prior felony offenses and served prison terms for courts in Clermont and Clinton Counties. Moreover, more than half of the past 15 years of the defendant’s life has been spent in prison, and “defendant even committed new criminal offenses after being released by Judge McCracken on bond prior to him being apprehended,” Rudduck wrote in his sentencing paper. The judge also took note that the defendant gave two conflicting versions of the car pursuit. Under either version, wrote Rudduck, the operation of the vehicle placed the public, the driver, his passenger, and law enforcement officials at risk. The chase lasted 39 miles, and according to the affidavit involved many back roads in Clinton, Warren and Clermont Counties. “Ultimately, defendant drove into a plowed soybean field, looped around, and re-entered the public highway to eventually bring his vehicle to a stop in a private drive,” the judge writes. Hall’s risk assessment score is one of the highest recorded in the Clinton County Common Pleas Court, which implies a very high risk of recidivism, stated Rudduck. The defendant’s driving license is suspended for 10 years. Marky B. Bellar, 30, of Wilmington, received an 18-month prison term for aggravated possession of meth, which is a third-degree felony, and for failing to appear in court. There’s a presumption of prison for the meth conviction — a presumption the defendant did not overcome, according to Rudduck. For one thing, Bellar did not appear for a September 2018 sentencing hearing in the meth case. “When the court provided defendant bond and an opportunity to demonstrate he could comply with court orders, defendant failed to comply with terms of bond,” Rudduck stated. The judge indicated the STAR Community Justice Center residential program is not appropriate in this case. Rudduck in a court paper wrote that Bellar previously served a prison term for the Fayette County Common Pleas Court after being dismissed from a community-based correctional facility program. He violated terms of community control and then completed an eight-month prison term. • Justin D. Brinegar, 25, of the Goshen area, convicted of aggravated possession of drugs in Clinton County, was given a six-month jail term (117 days already served), with the remainder of the jail term suspended. He was placed on community controls for a two-year term. • Donte S. Captain, 24, of Hillsboro, convicted of aggravated possession of drugs (F5) in Clinton County, was sentenced to a six-month jail term (two days served in jail), with the remainder of the jail term suspended. He was put on a two-years term of community control. 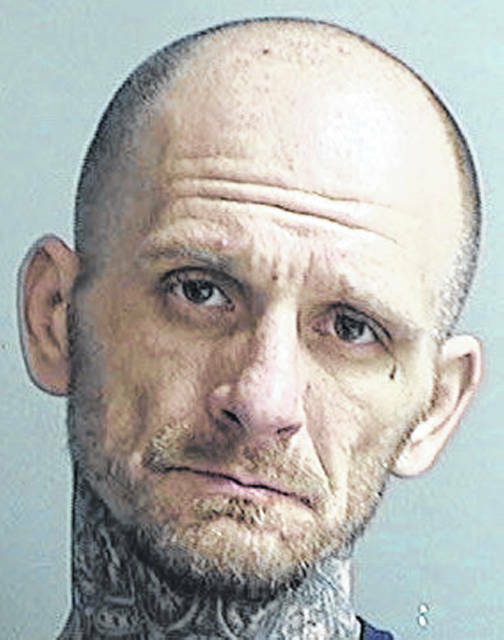 • Brian K. Nave, 40, of the Sardinia area, convicted of aggravated possession of drugs in Clinton County, was sentenced to a six-month jail term, with credit for 49 days served in custody. He was placed on community controls for two years, with participation in STAR Community Justice Center programming a component.